In today’s busy world if there is a need to relocate it can make you go crazy. People have no idea from where to start and what to do. So, here’s a step by step guide to get things straight. Start with a checklist: First and foremost, make a checklist of things that needs to be moved. Organize: Decide what you want to do with the stuff you do not need. While living in a place a person accumulates many things. With the time some of the things get outdated. You have spent so much on that asset that it becomes very tough for you to dispose off that thing. What can be done in that situation? The answer to this situation is to get a self storage place for you nearby. Hire a removal and storage company: The next important thing is to pick a household removal and storage service which provides you with excellent and professional service. There are many household removals and storage companies around in the U.K which provide you excellent service in respect to getting your home furniture, the kitchen appliances, your beds and many of fragile items at your place carefully packed and then relocated to your new home. The stuff which you do not want to carry along can be stored at the storage warehouse of the same household removals and Storage Company you are dealing with. Price estimates: For long distance moves, the cost is typically determined by the weight or the size of the items required to be moved and the distance. For local moves, the cost usually depends on the number of hours it takes to move the goods. Some movers offer flat rate services but usually these are overridden by hourly costs. Professional movers usually offer an invoice. The cost of a move usually depends on factors such as the number of hours, distance, and number of items, the size and weight of the items. 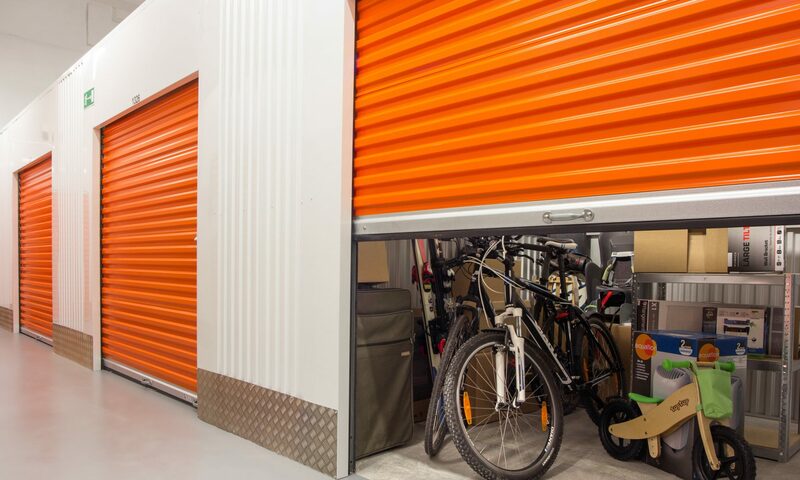 The storage facility is sometimes auctioned but you can make the arrangements for monthly or annual payment. Once you have decided on the four things mentioned above then the things get pretty simplified for you. It’s not just that you can use the service for relocating. You can use these services for the removal of extra things at your office, home or your business. There are many items in and around which need to be stored outside your facility (home or office), like the big cupboards carrying you old office documents there are many removal and storage companies which offer the storage of your extra stuff. You can try to get the reviews for different companies which deal in removal and storage, you can compare the prices and the quality of services offered. There are large facilities around which are professionally managed. Usually these storage houses are at outside your town or county.